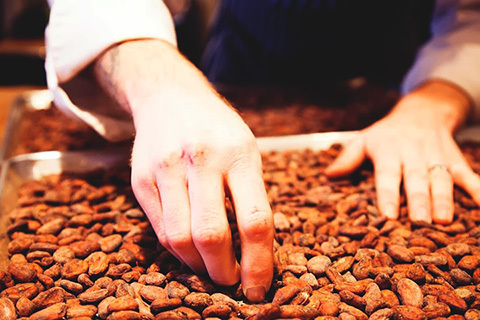 Inside his luminous workshop, Christophe will take you on a journey into the world of chocolate, proposing a discovery of all its facets: from the selection of the cocoa beans to the tasting itself. 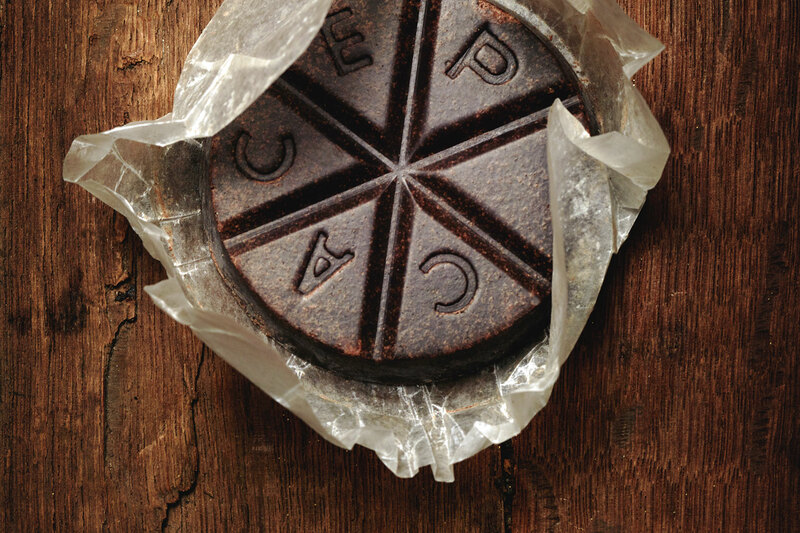 The history of chocolate will hold no secrets for you! 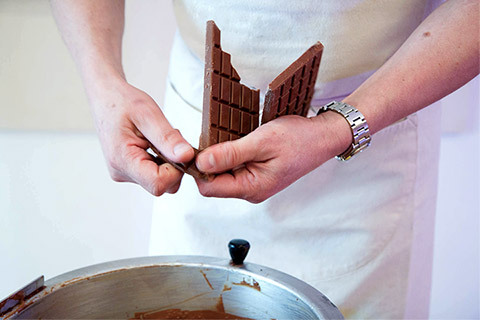 During this workshop, I propose a learning experience of the confection techniques of chocolate step-by-step, from the selection of the raw beans, the spices used, to the sugar content and until the final processing of this Golden-Brown confection right under your eyes. You will have the freedom to choose for yourself the ingredients that your chocolate will be made of and what will make it so unique. 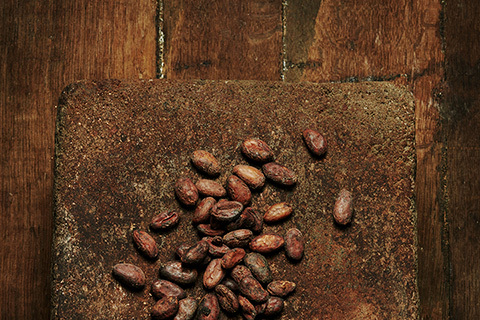 At the end of the workshop we will taste our creations and share more anecdotes about the history of chocolate! An experience that will awaken all your senses and make you feel like child who finds himself behind the scenes of the chocolate factory of his dreams. - This workshops is recommended for children above 12 years old. - Less than 48 hours before the scheduled time of the experience, 100% of the total amount of the reservation is due. 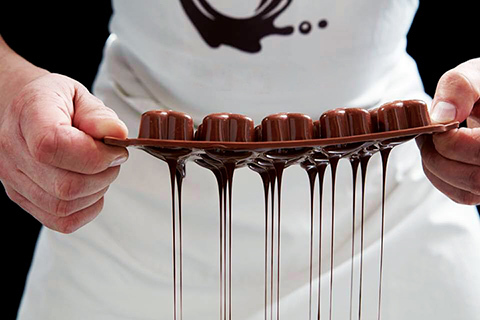 Son and grandson of master chocolatiers, Christophe is continuing the proud line into the third generation. 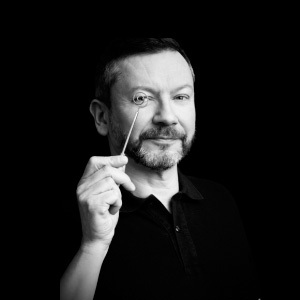 After naturally learning through the family business and working in several well-known establishments, Christophe was, among others, named First Apprentice of France in 1983 and won the Grand Prix of the City of Paris in 1995, followed by the first prize for “Le Moussoir Chocolat”, presented by the International Culinary Order at the Salon du Chocolat in Paris in 2011. Among his more notable achievements, is the making of the very first Snoopy in chocolate for the Museum of Decorative Arts in Paris. He still holds the French record for the biggest chocolate molded egg, and created the very first golden charm that can be found in a Galette des Rois.